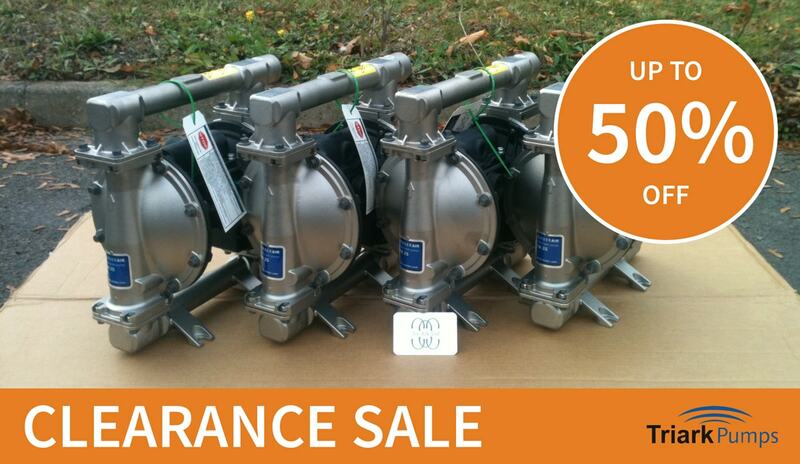 Save up to 50% off diaphragm pumps in the Triark Pumps clearance section. Choose genuine pumps at fantastic prices from top brands such as Aro, Blagdon and Depa. Interested in buying one of our pumps below? 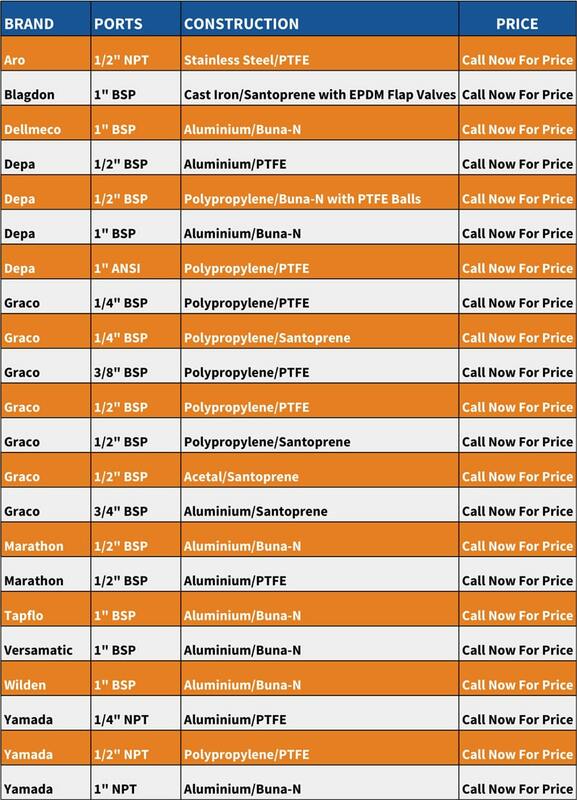 Please call or email our knowledgeable team of experts today to place your order.